“We’re Game!”… Yes, Chesapeake Square Pawn is now a Virginia Lottery Retailer! Come in, buy that winning ticket here! 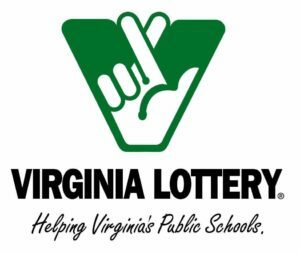 Since 1988, the Virginia Lottery has funneled millions of dollars into education. Profits from the games go straight to schools.